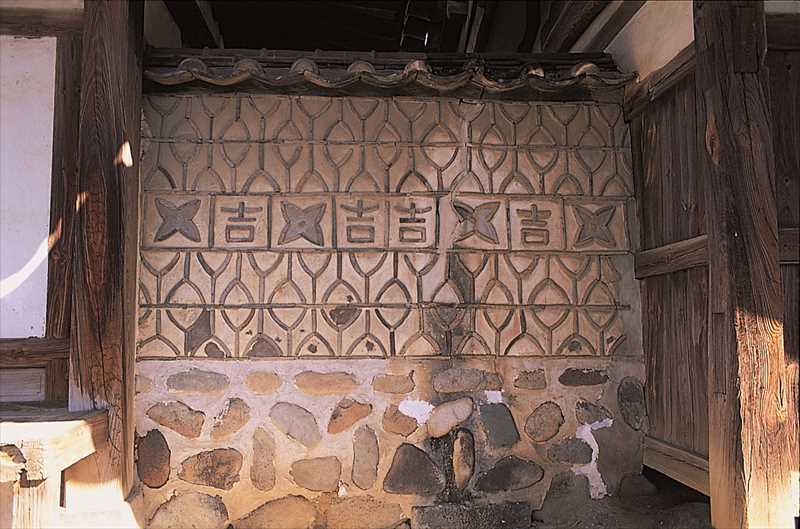 The site was originally home to an elementary academy built and run by Park Ha-dam (1479∼1560) with the pen name of Soyodang after he resigned from his official position. 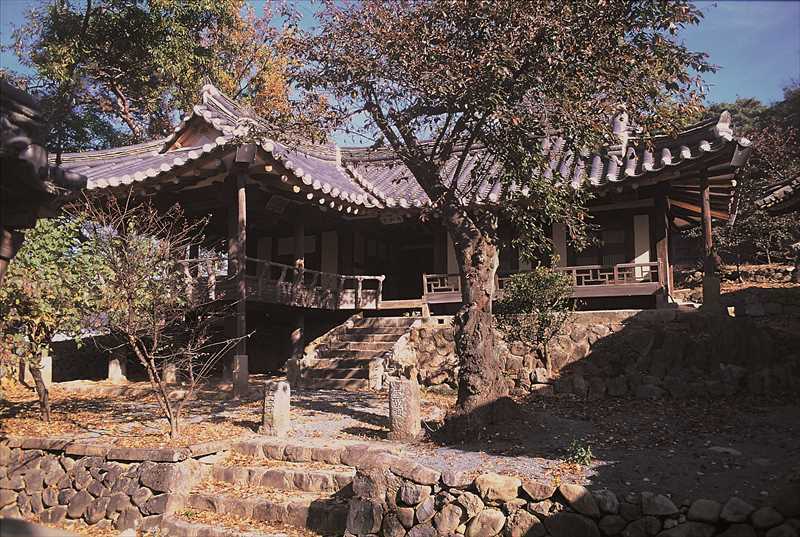 In 1809, his descendant Park Jeong-ju(1789∼1850) moved out of his parents' house to this place and transformed the academy into a house. 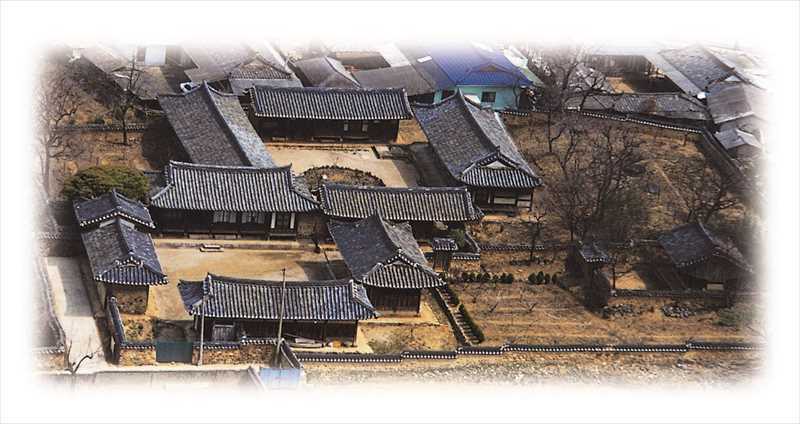 In 1824, Park Si-muk renovated the house again on a large scale, and then in 1905, Park Sun-byeong repaired it once again. 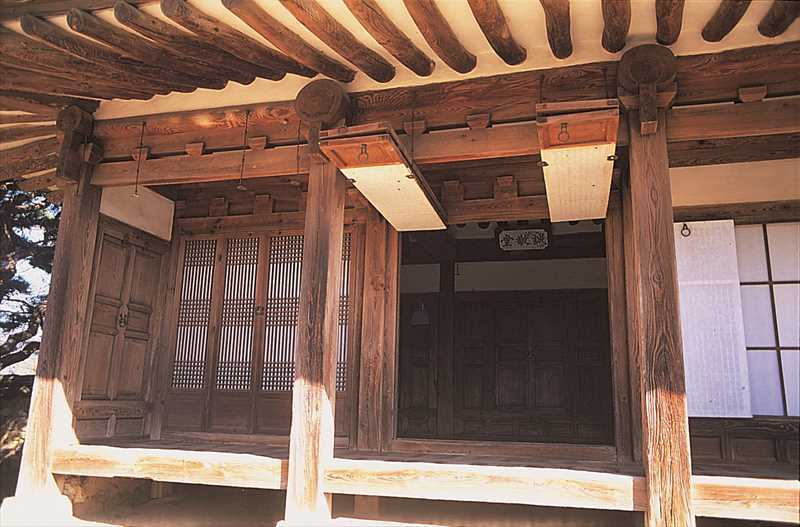 The inmost building called Anchae and the outer building called Sarangchae are structured in a square(□) shape. Its floor plane and space composition are in harmony, and show well the structure of houses where powerful nobles lived.